Beneath the still surface of history, there have always been hints of hidden power, lurking just beyond the end of mundane comprehension. Come, and let us part the veil for you. We hold the keys to a mystic underworld—a place beyond time, rich with experiences beyond the scope of mortal scale. New, from the warlocks and mischief-makers behind the legendary bar experience: events. Replenish your mana with our most potent Potions & Elixirs, compare tales of wizardry and eldritch battle with those similarly inducted into our secret society. 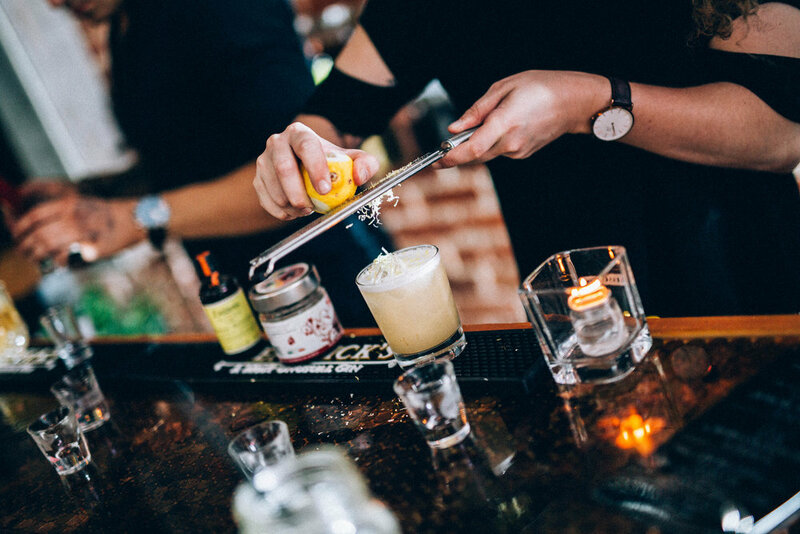 The Lockhart Presents brings all of our experience handcrafting spectacular, beautiful cocktails from our Toronto and Montreal locations to your event. Prepare yourself to be spellbound. Come feast with us, and celebrate your victory over the forces of evil—or the nefarious deeds that you’ve perpetrated for the glory of evil. All are welcome. The Lockhart Presents offers full catering services for all meals. 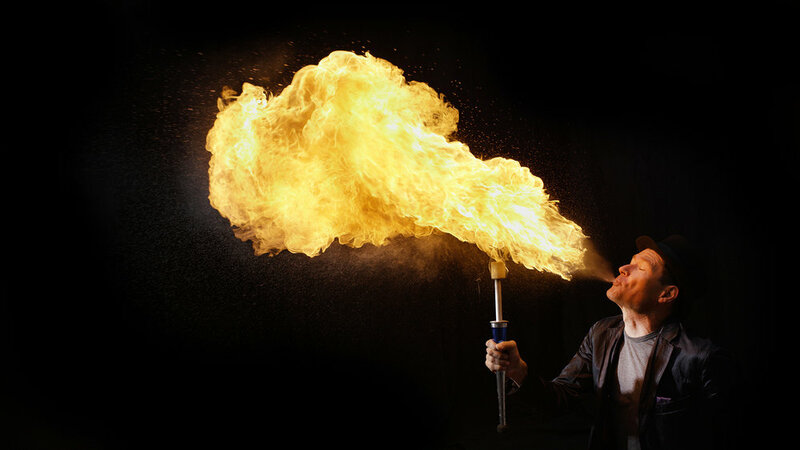 Using our vast and varied contacts in the magical underworld, we've assembled a rakish squad of magicians, freaks, and firebreathers to entertain and terrify our guests. Our expertise is at your disposal.